People who love gardening and find no way how to fulfill their wish should definitely consider thinking about pallet gardening. 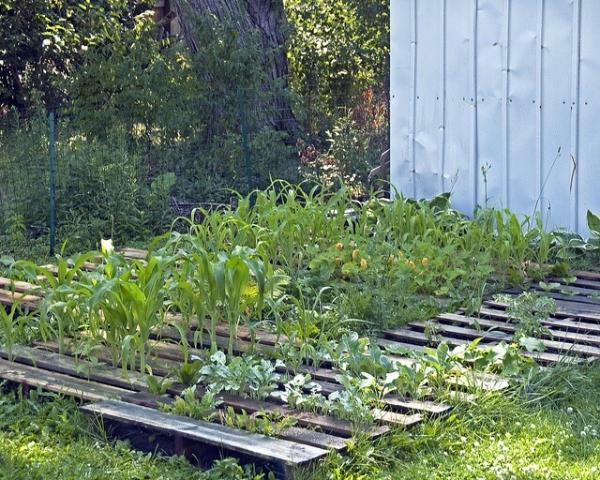 Pallet gardening is a quick and easier way to grow vegetable, flower and more things in it. Mostly people love to grow vegetables in their gardens but if you do not have back yard or a garden with in your house boundary then do not worry we have ways for you by which you can have a portable pallet vegetable garden. 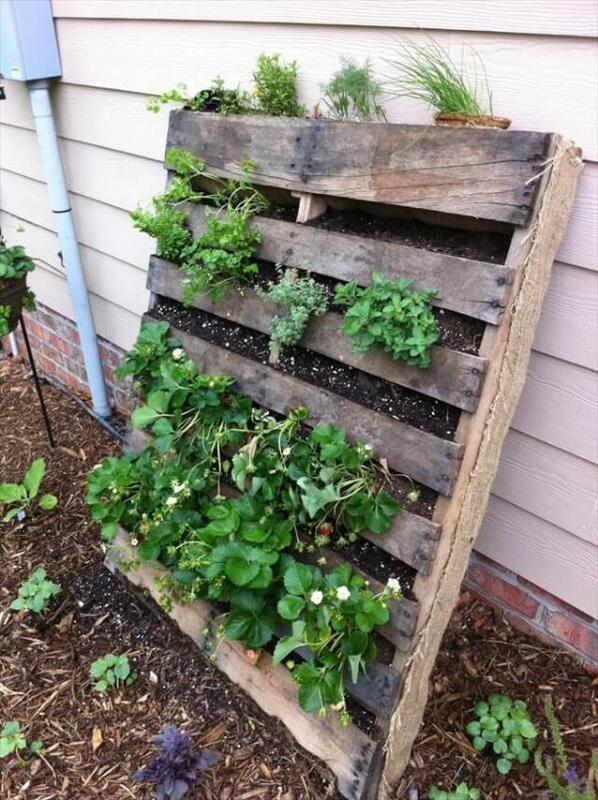 You can find pallets anywhere around the retail store and make them. You do need to make sure that they are clean and pest free. Design the pallet horizontally or vertically any way you want. You can paint the pallet vegetable garden with different attractive colors to make your vegetables look even prettier. Use the color of yellow, green, red and more because these colors catch a person’s eye and they look beautiful especially with the natural greenery around them. 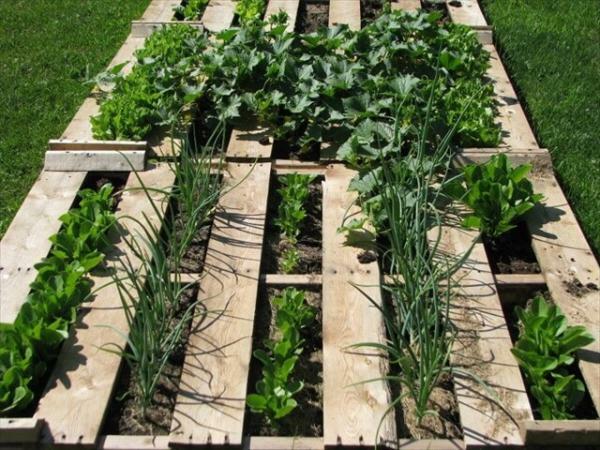 Grow the vegetables which should not be heavy on the pallet because the pallet vegetable garden is like a stand but with attractive material in it. You can place it in the entrance on your main door or at the back of your house. It is better not to place it indoor since the vegetable do need sunlight and should be watered daily so in order to avoid the mess with in the house, keep it outdoor but within your reach. You do have to make sure to change the soil often in order to get good results by the pallet vegetable garden. Since it is a portable vegetable stand, make sure that little kids don’t play around it as there could be a fear of it falling down.